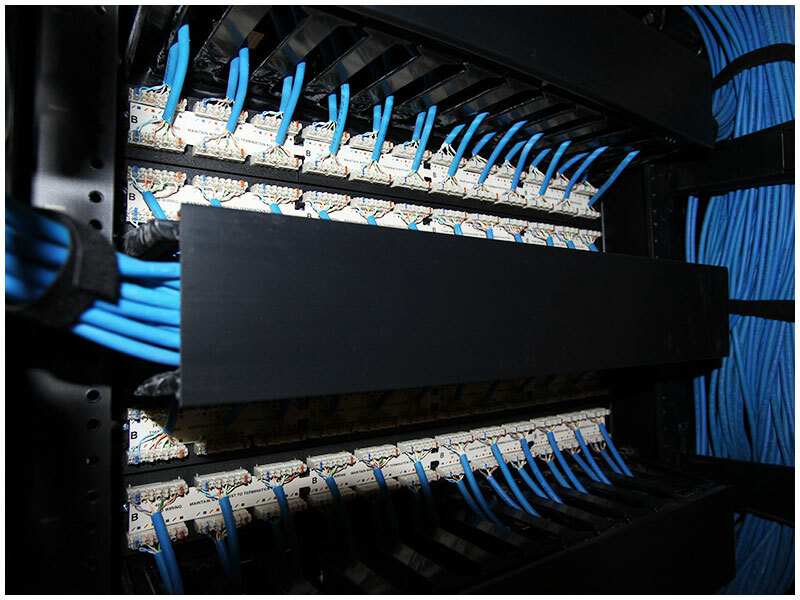 The backbone of all communications technology is built upon the cable systems that snake through office buildings, data centers, and communication networks. 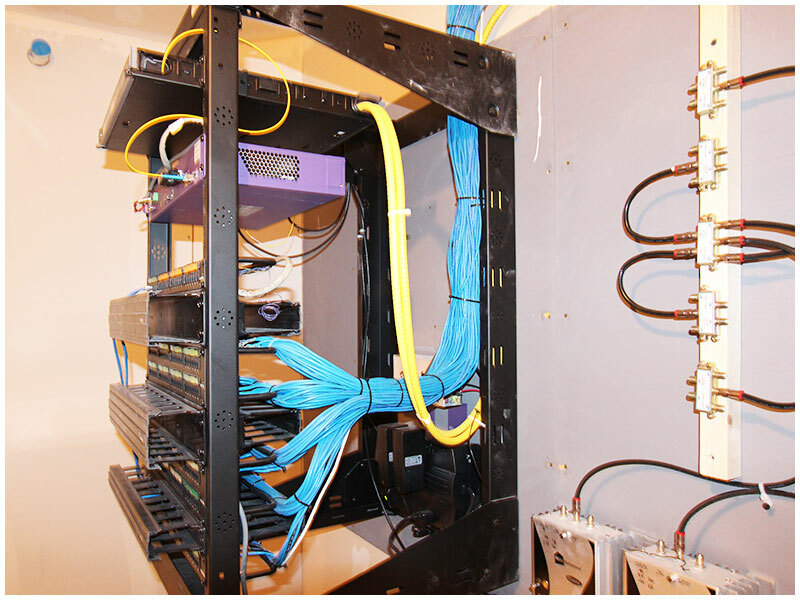 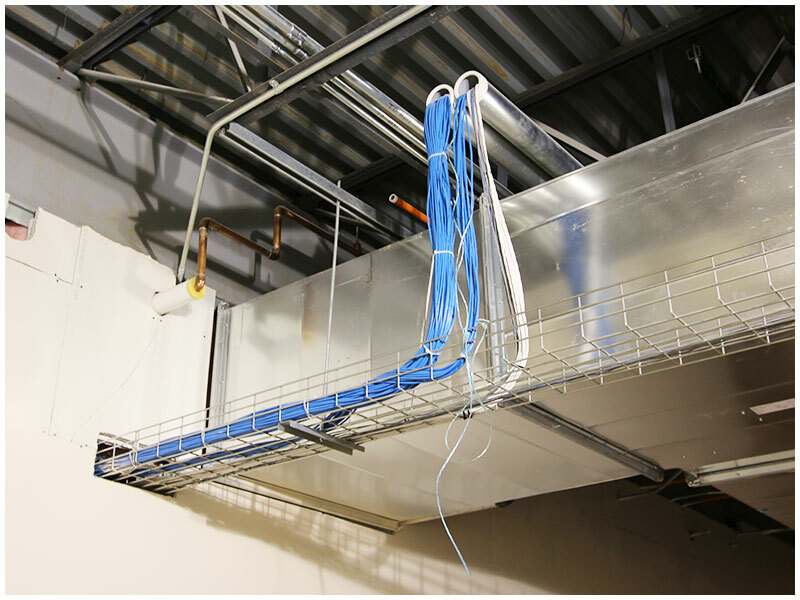 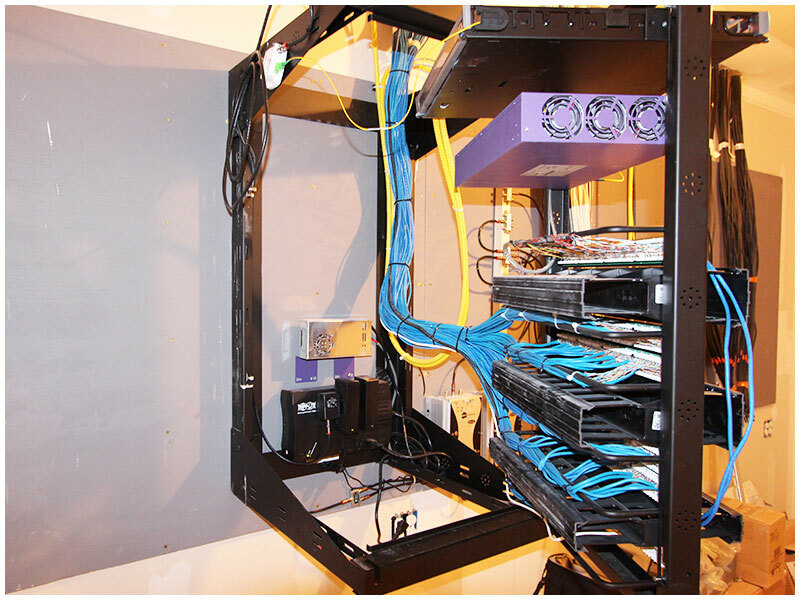 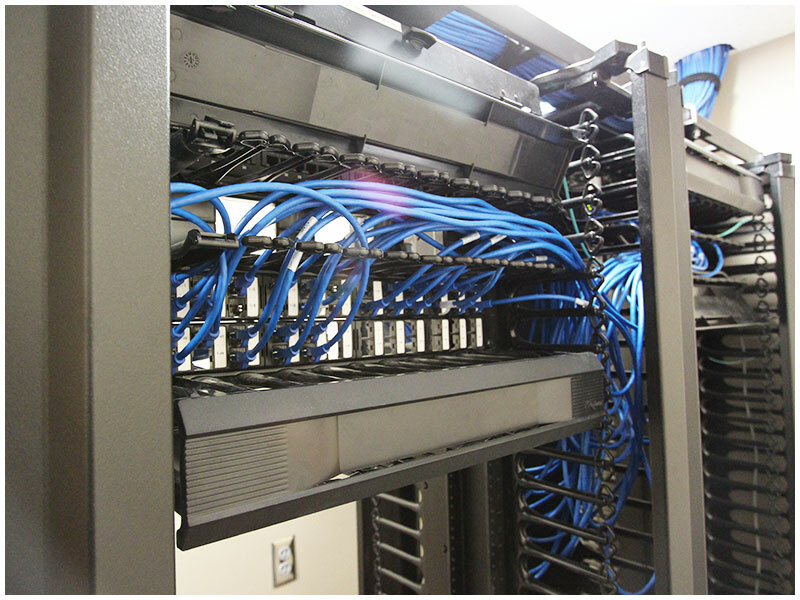 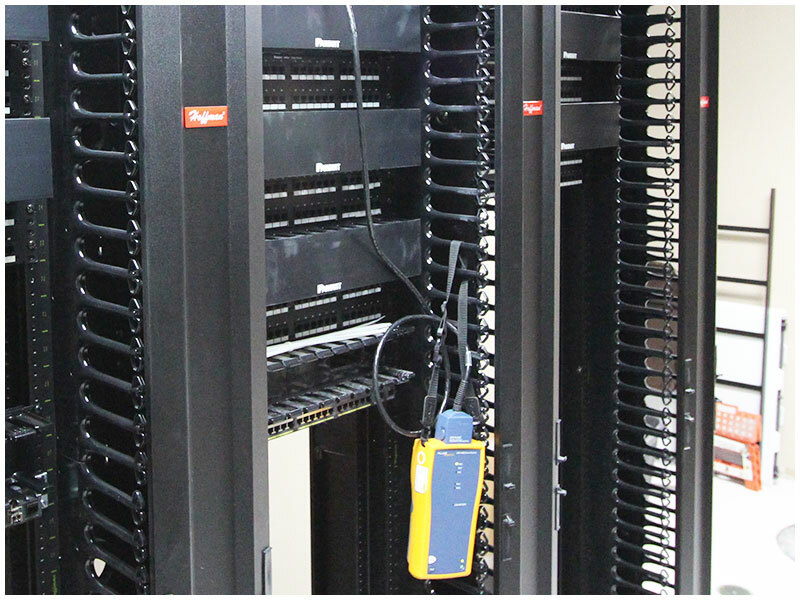 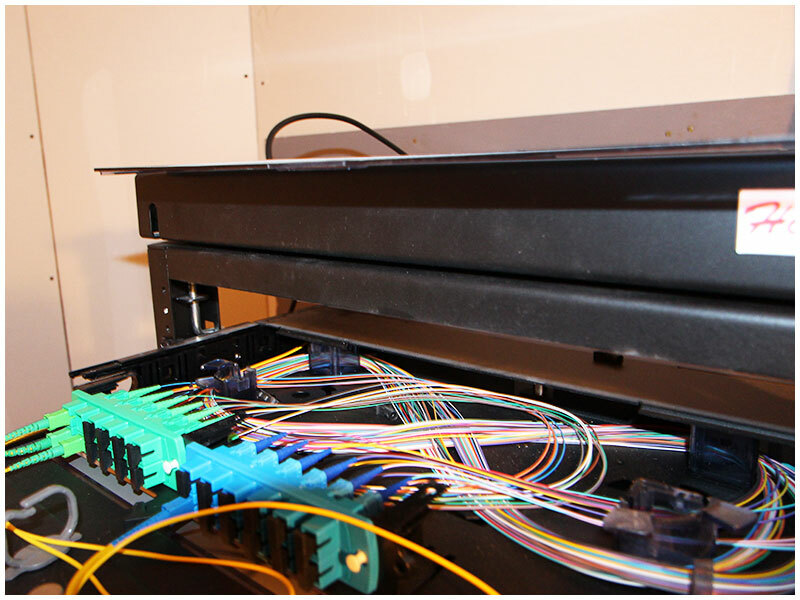 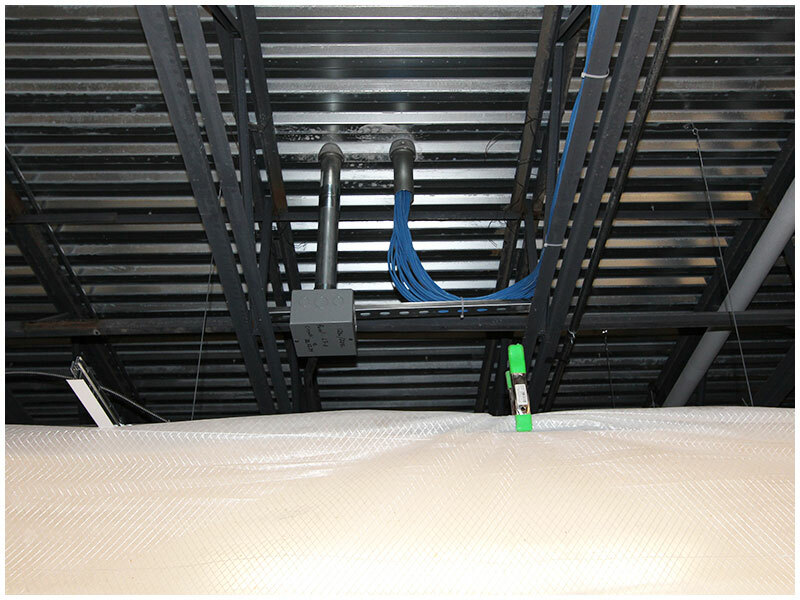 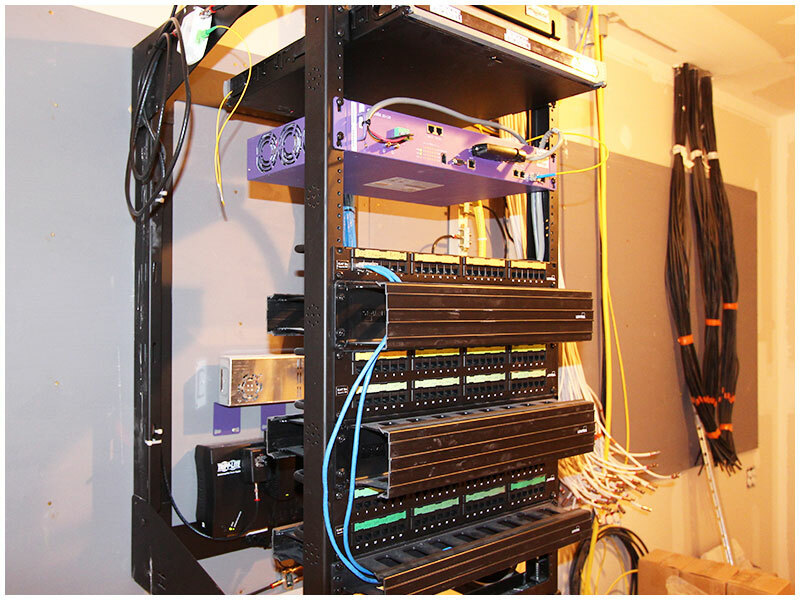 Network Cabling Services, Inc. (NCS) specializes in the installation of structured cabling for voice and data (Cat-3, Cat-5, Cat-6 and fiber optic mulitmode and single-mode), and cable for audio, video systems and paging systems. 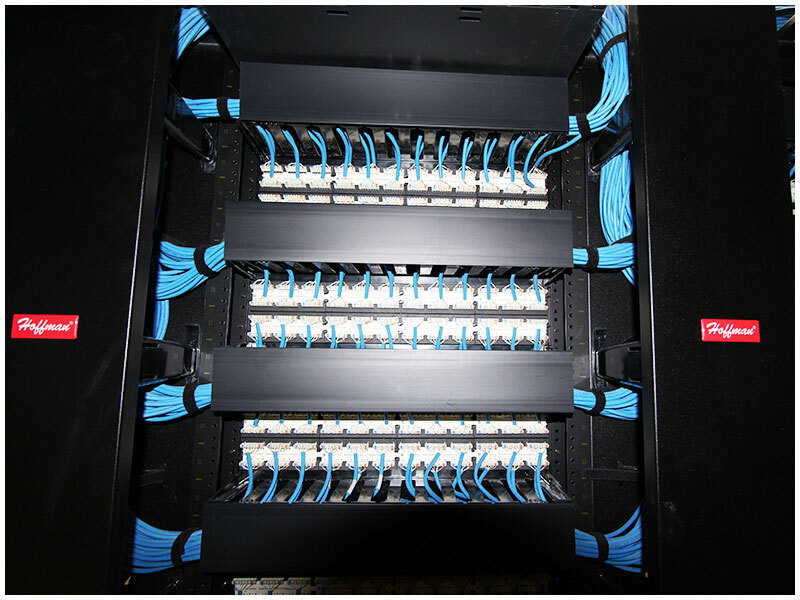 With a structured cabling system a majority of network downtime, 70% of which often result from a traditional cabling system, can be eliminated. 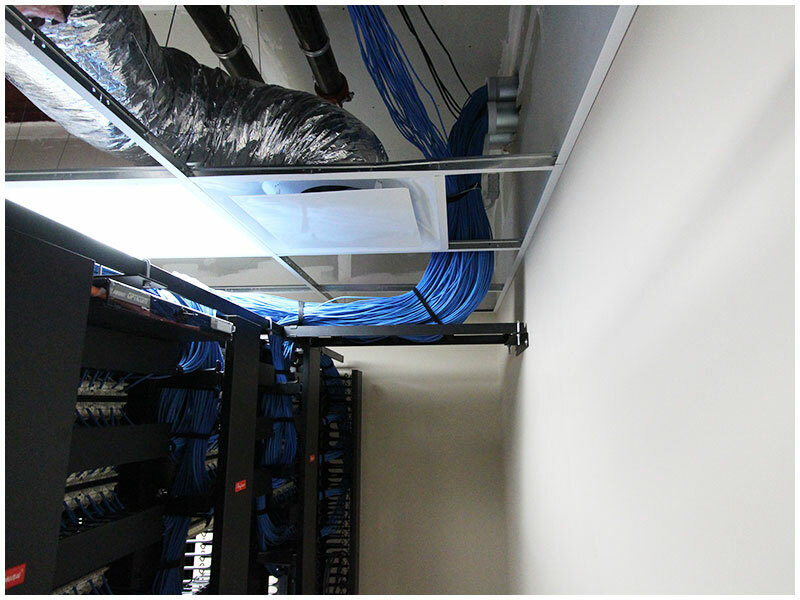 We partner with our customers to complement their voice and data communications with structured cabling systems. 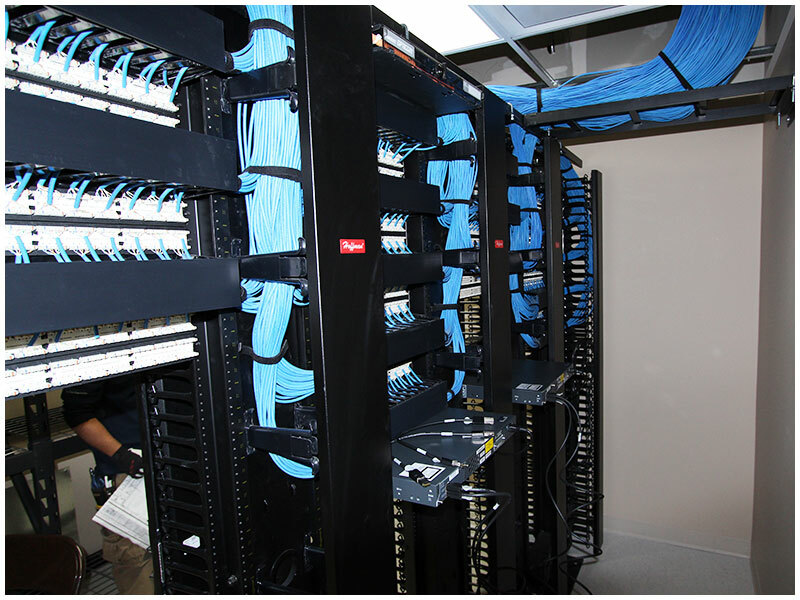 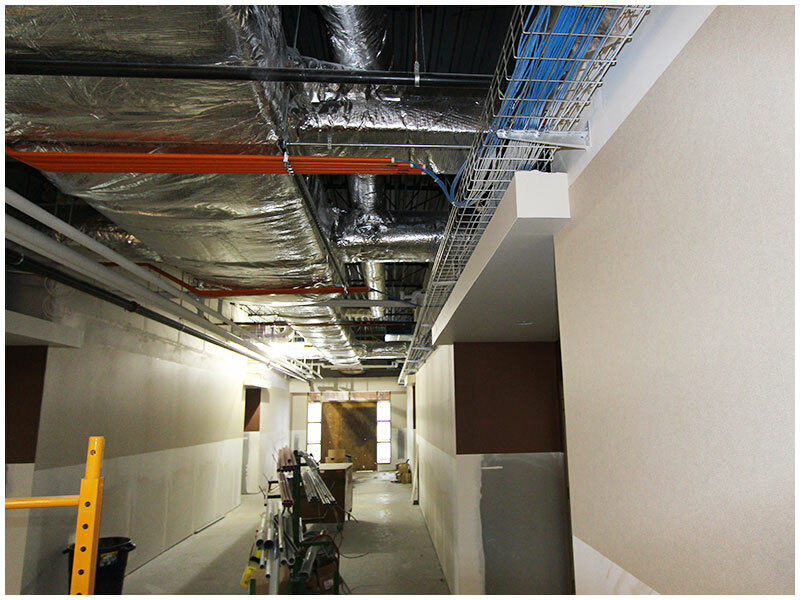 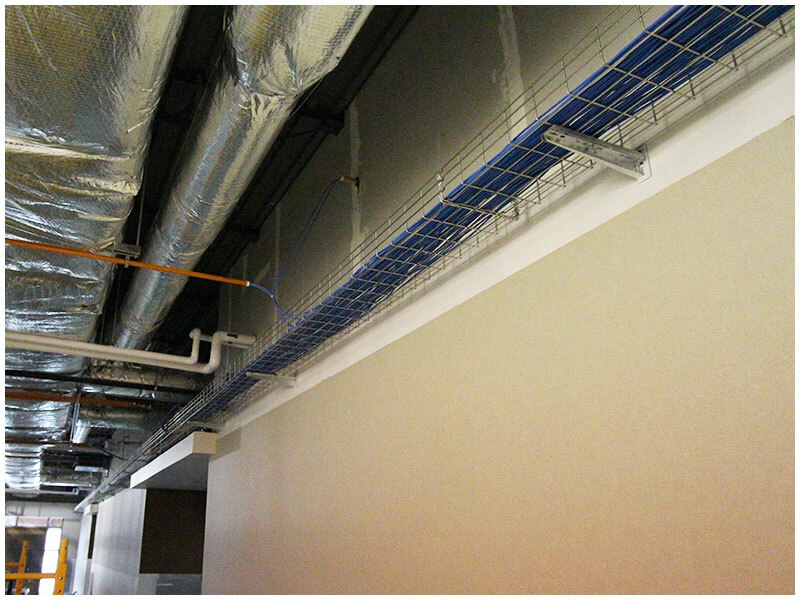 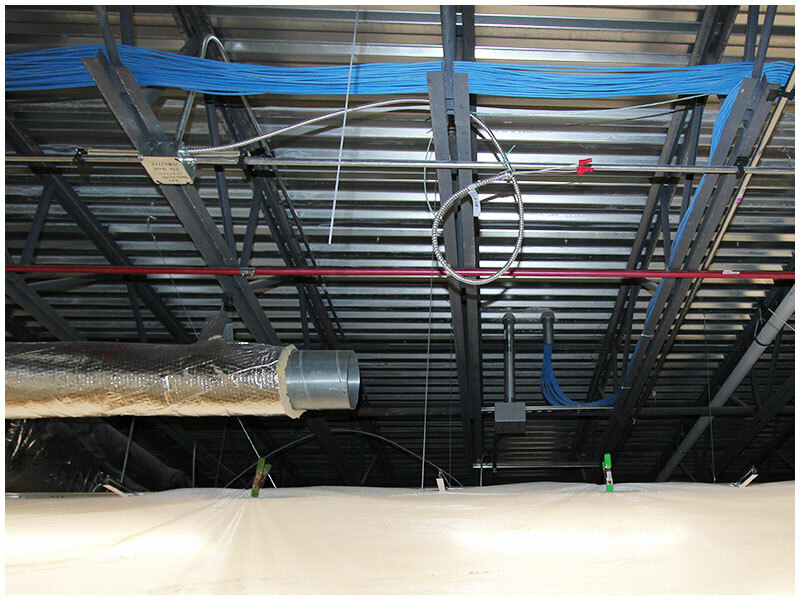 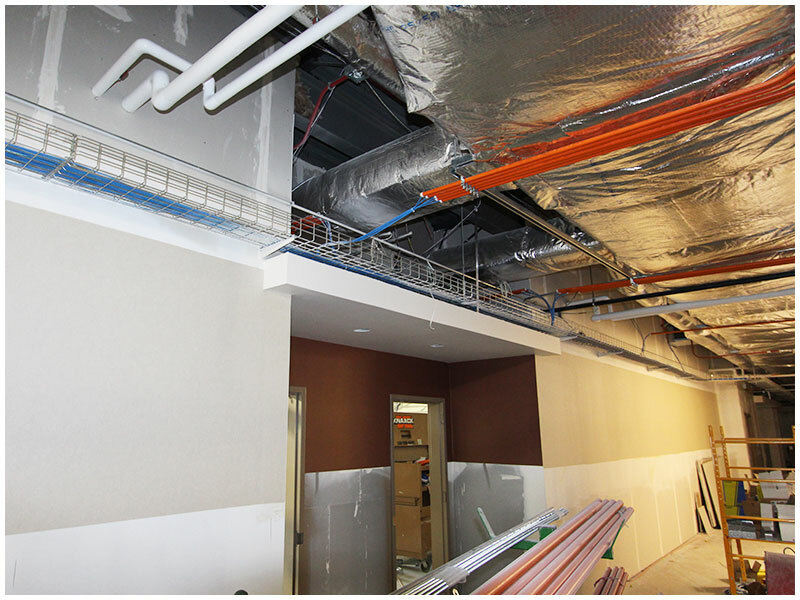 Whether it’s just to install a few cables or to design and implement a structured network cabling system throughout an entire building, NCS will work with you to complete the job quickly and professionally. 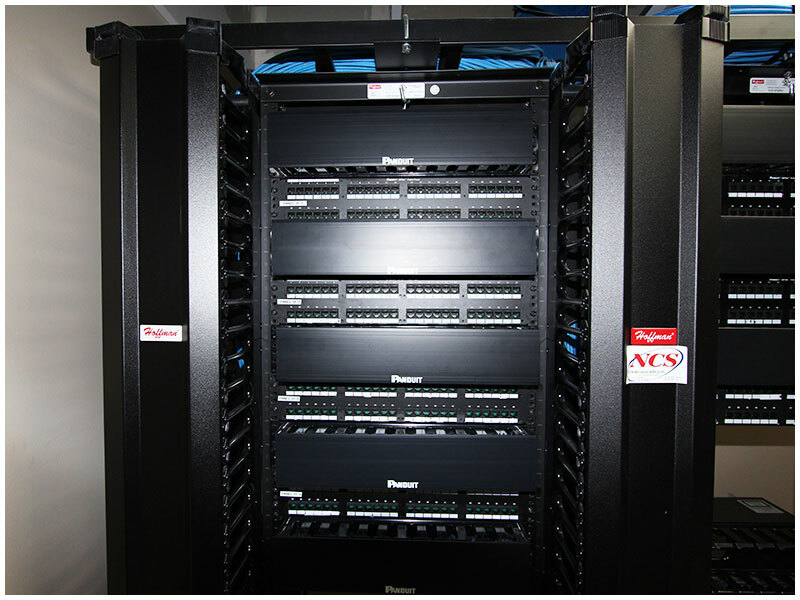 NCS’s technical staff provides the installation services. 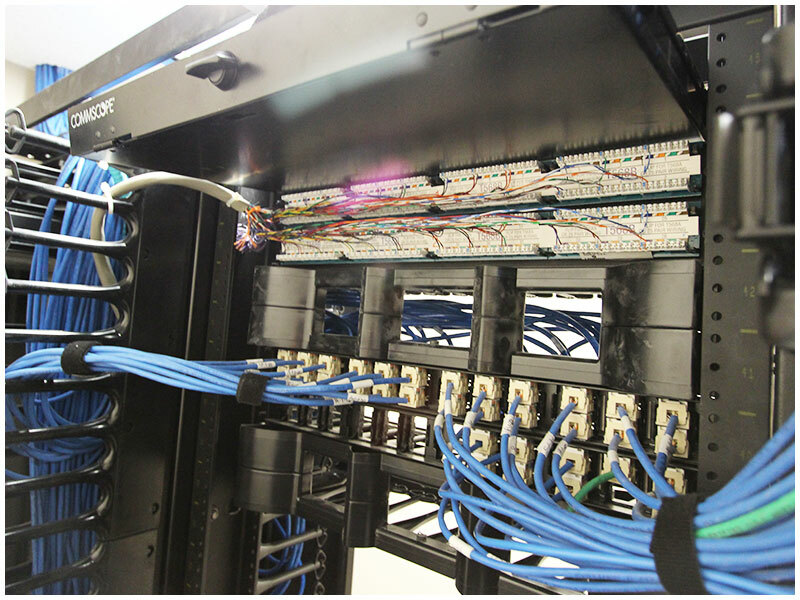 The technicians, our most important asset, are given comprehensive training through BICSI® and product specific manufacturer programs.